Antonio Citterio was born in the Italian city of Meda in 1950. He graduated from the Politecnico di Milano in architecture and opened his own studio in Italy in 1972, focusing mainly on... Read more industrial design. In 1999, Antonio Citterio and Patricia Viel formed 'Antonio Citterio and Partners' as a multidisciplinary office for architecture, industrial design and graphics. The firm develops projects for residential and commercial complexes and industrial facilities, plans the restructuring and conservation of public buildings, and produces interior designs for work areas, offices, showrooms and hotels. In addition to their further activities in the sector of corporate communications, image and identity, Citterio and Partners also design installation fixtures and graphics. Antonio Citterio currently works with prominent Italian and international firms such as Ansorg, Arclinea, Axor/Hansgrohe, Aubrilam, B&B Italia, Flexform, Flos, Fusital, Guzzini, Iittala, Inda, Kartell, Maxalto, Sanitec Group/Pozzi Ginori, Simon Urmet, Technogym, Tre Più and Vitra. 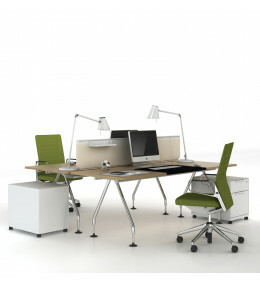 Ad Hoc Office Bench Desks creates varied and functional office and meeting room solutions. 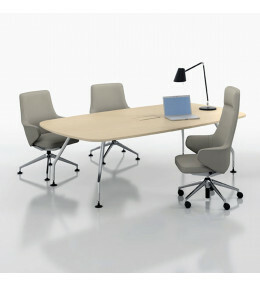 Ad Hoc Solitaires meeting tables designed by Antonio Citterio, with Ad Hoc Desk Bench and High Desk Bench. 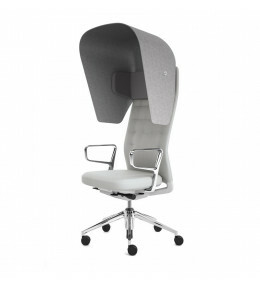 ID Trim Cap is an acoustic accessory for ID Trim Chairs providing personal sound proofing in the office. 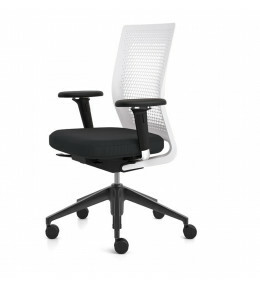 ID Air Task Chair is now available with ProMatic and FlowMotion mechanisms for outstanding ergonomic support. 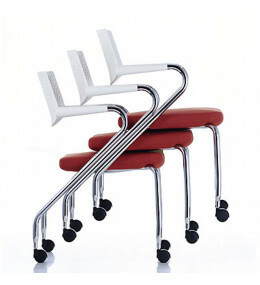 Visaroll 2 Chair can be used as a work and visitor chair and as a space-saving, stackable conference and contract chair. 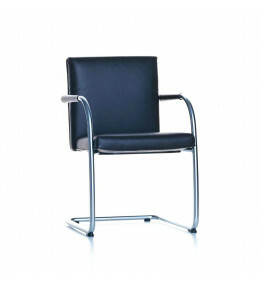 Visavis 2 Office Meeting Chair is a cantilever seating solution for conference, visitor and training environments. 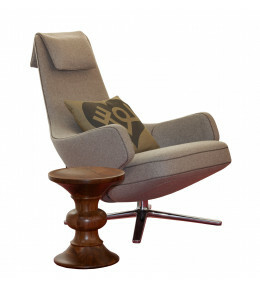 Grand Repo Chair's synchronised mechanism beneath the upholstery adjusts automatically to your weight. 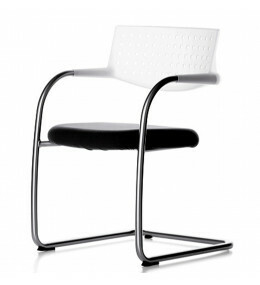 Visasoft Chair is a visitors and conference cantilever chair with optional writing tablet for meetings and training. Ad Hoc High Bench offers space for informal creative working for all areas.